Mustard Seed Music is a Gospel-based, not-for-profit ministry that has grown organically out of the musical gifts and creative friendships God has given us. Our aim is to share God’s reviving Word to the world through song, and to honour His name in our fellowship together. We are a ministry based at Coromandel Baptist Church with a desire to provide worship resources to believers worldwide. 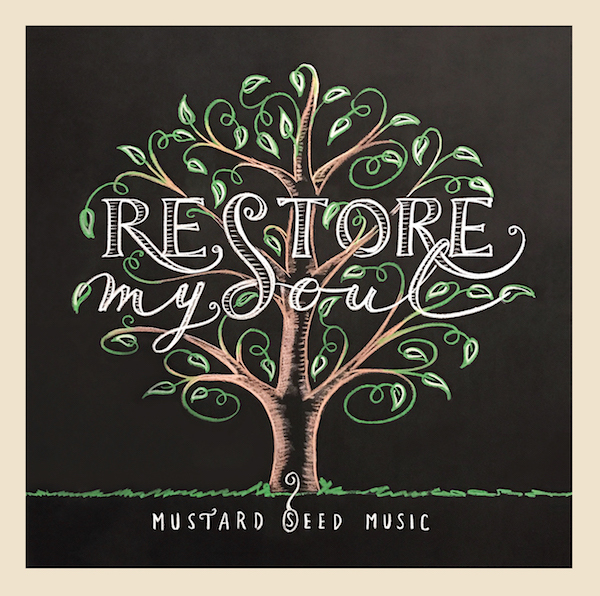 We have had the privilege of working together with musicians from Coro as well as those further afield, collaborating on projects such as this first major endeavour, Restore My Soul. We praise God for enabling us to work together on these songs in a way that overcomes geographical and denominational boundaries, and trust that His name is held above all in everything we do. We thank God for the songs He has given us to write and to sing, and for the opportunity to be part of His Word going out to the nations. May He grant us all faith like a mustard seed. Enter your e-mail address below and we’ll keep you up to date with the latest news from Mustard Seed Music.